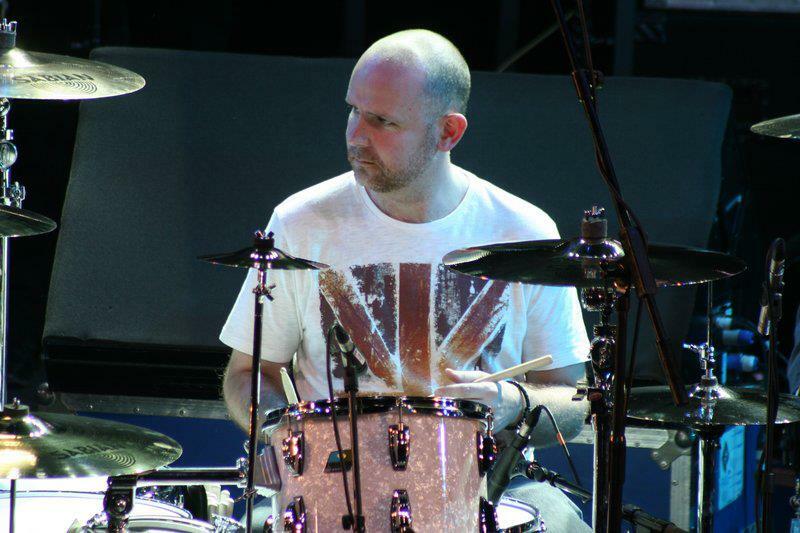 "PolyNome is the best drumming app on the market"
Elliott has been an in demand drummer for many years now working with artists and bands that include; Leo Sayer, Shirley Bassey, John Lord and Roger Glover (Deep Purple), Paul Anka, Michael Ball, Jane McDonald, Tony Christie, David Benoit, Russell Watson, Tony Hadley, The BBC Big Band, The Drifters, Gwen Dickie, Georgie Fame, Bob Mintzer, Mike Stern, Michael Feinstein and Phil Collins. His West End credits include; Bat Out of Hell, Lion King, The Bodyguard, Jersey Boys and Thriller. I use PolyNome primarily for practice. I find it invaluable for keeping a log of where I’m up to with my work. I have been using it most recently on live gigs where I will set up a set list with all of the tempos that I need. My favourite feature is the function that drops out the click randomly allowing me to work on my own internal clock.